Who am I? Intuitionist. Dancer. 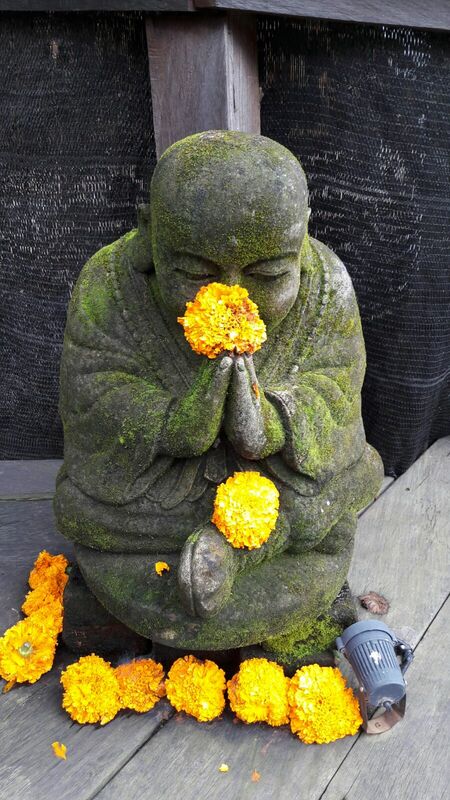 Practitioner of mindfulness and compassion and the power of words. Lover of coffee, fall colors and India. Genderqueer. Community-driven. vegan café owner at heart // fair food experimentrix in reality. environmentalist. believer in people. scientist. phd student. tree hugger soul hippy. wild woman. rainbow unicorn dust collectress. Sometimes we get so attached to feelings or emotions, without realising that by concentrating on them so much we give them weight and meaning and increase our suffering. Today, I invite you to let go of one thing that no longer serves you. One thing that doesn’t bring you joy. Let it go. You may imagine that I am constantly on the look-out for books portraying menstruation. Especially because it is a topic that receives much too little attention, I am always excited when new literature reaches my hands. Recently, I have been fascinated by the history of menstruation, or more accurately, how people have dealt with the topic throughout the ages. This fascination started with the book “Menstruation in Twentieth-Century America” by Lara Freidenfelds, which I found quite enlightening, especially with respect to the ideals of the ‘progressive’ woman always available for (re)productive functions. Then I came across the review of these new books on menstrual his(her? )story on the blog of the Society for Menstrual Cycle Research the other day. More material to add to my ‘To-Read List’ — yay!! […] probably due to skewed gender perspectives, taboos, and prejudices, the meanings of menses, what I think of as “the menstrual ecology,” has received relatively scant attention by historians of cultural practice. 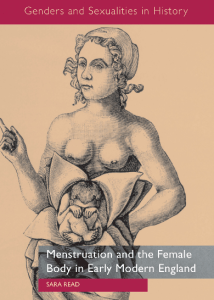 Recent efforts to redress that absence are found in two fascinating studies: Cathy McClive’s Menstruation and Procreation in Early Modern France (2015, Ashgate) and Sara Read’s Menstruation and the Female Body in Early Modern England (2013, Palgrave). Do you have a favorite book on menstruation? I’d love to hear your thoughts and recommendations! Share in the comments below. I could burst with pride and excitement these days! The last two months saw a year’s worth of research, self-awareness work, planning and organizing come to fruition with *two* beautiful workshops around the menstrual cycle. I am humbled and so, so happy, to have received beautiful feedback from the wonderful women who participated, as well as a host of people who couldn’t make it but are thrilled to see this topic come to light. Absoultely stunning was the support I got from Petra Sood, the woman behind the amazing Kulmine! My workshops are donation-based, to allow any person access regardless of their economic status, so you can imagine my joy when a giant package of beautifully crafted cloth pads from Kulmine fluttered into my mail box. Along with the eco pad sewing kit from Eco Femme, a sea sponge and – of course – a menstrual cup, we had a beautiful set of healthy, deliciously eco- and skin friendly products to explore as alternatives to tampons and pads (see image above). Some participants even brought their own pads and cups to show and share their experiences with the others!! This makes me especially happy, since my main goal is to provide a safe and comfortable space to share experiences and speak about the “unspeakable”. Since Menstrual Hygiene Day is in a couple of days, my cooperation partner, BAF e.V., and I wrote a press release (german) for the workshops. Until then — much, much love and gratitude! It occured to me, that with all of the nutrition + self-care + cycle awareness information I offer, one might get the idea that I effortlessly follow every one of these suggestions and live a life free of period pain. A life, that instead is filled with the bliss of always putting my needs and my health first. Well, let me tell you, my friends: that is *so* far from the truth. I still very much struggle with making time for myself. With establishing, but mostly with staying with self-care rituals and routines. And with hormonal imbalances. I am not writing this out of self-pitty or to gain your sympathy. I have simply noticed recently, how much I (still) fall into the trap of thinking I need to change EVERYTHING. And PRONTO! I deeply wish for you to read these pages and not feel pulled into this vortex. That is why I’m sharing my struggles with you. I have been dealing with hormonal imbalances for close to a decade and as my cycle awareness grows, my symptoms have lessened or become more managable (as tends to be the case for people who start charting their cycles). I know, however, that giving up or cutting waaaaay back on sugar and coffee could/would do wonders for my hormonal health. As would cutting back on my intake of soy products [note: I’m vegan]. You (I) want to change to a more hormone balancing diet [substitute: way of managing your schedulle / treating yourself / etc.] ? Beautiful! Let’s pick one specific thing we want to change/incorporate and live with that for a while. Sense, how your body feels, with this change. Observe your mind. Feel the shifts in your energy. 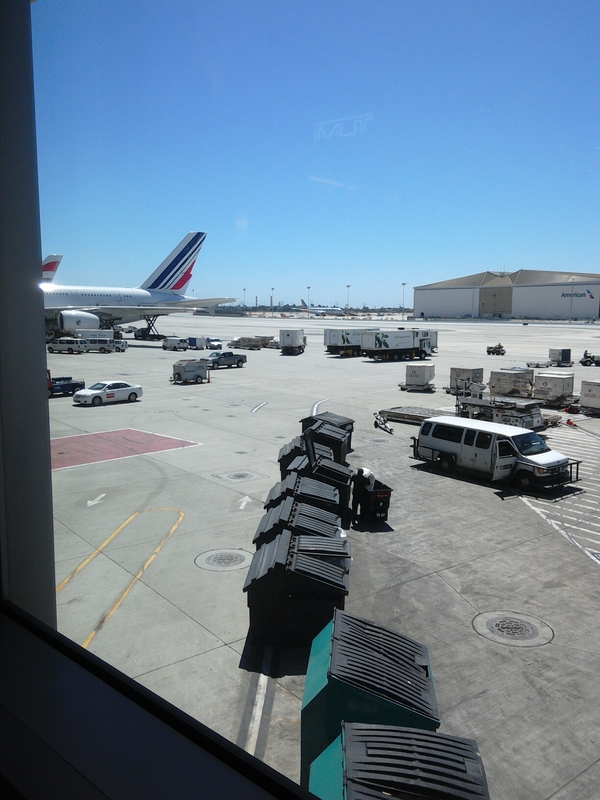 After at least two weeks and purely based on your experience, decide if the change has served you well. It has? Perfect! I congratulate you on finding your way towards hormonal health. It has not? No worries! There are many things left for you to try and, I promise, you are not alone. My choice for this May: cutting back on sugar. What’s yours?